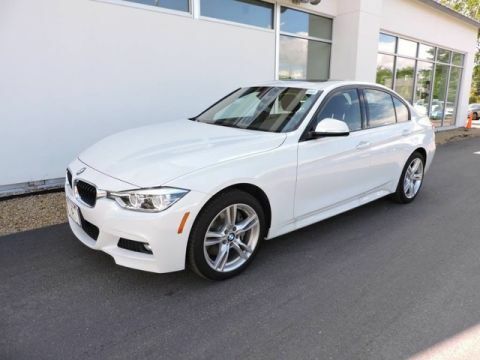 We are excited to offer this 2018 BMW 3 Series. This BMW includes: PREMIUM PACKAGE Navigation System Heated Front Seat(s) Heads-Up Display Hard Disk Drive Media Storage MP3 Player CONVENIENCE PACKAGE Keyless Start HD Radio Hands-Free Liftgate Power Passenger Seat Generic Sun/Moonroof Power Driver Seat Satellite Radio Power Door Locks Keyless Entry Passenger Adjustable Lumbar Sun/Moonroof Driver Adjustable Lumbar Remote Trunk Release M SPORT PACKAGE Keyless Start HD Radio Tires - Front Performance Aluminum Wheels Hands-Free Liftgate Power Passenger Seat Generic Sun/Moonroof Power Driver Seat Satellite Radio Power Door Locks Keyless Entry Passenger Adjustable Lumbar Tires - Rear Performance Sun/Moonroof Driver Adjustable Lumbar Remote Trunk Release *Note - For third party subscriptions or services, please contact the dealer for more information. 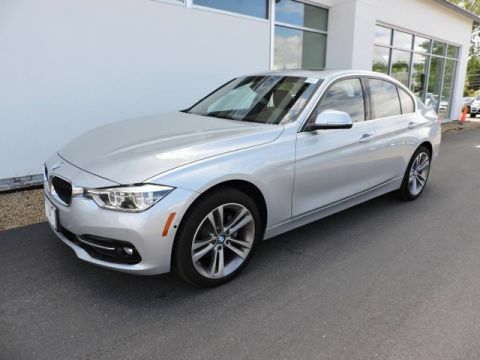 * This 2018 BMW 3 Series comes with a CARFAX Buyback Guarantee, which means you can buy with certainty. Is it possible to fall in love with a vehicle?  It is when your vehicle is as prestige as the BMW 3 Series. 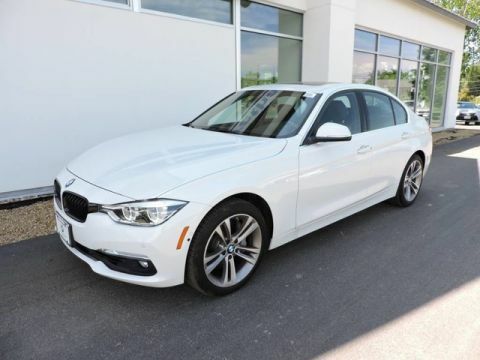 You could spend more on fuel each month than on your vehicle payments, so why not consider one with exceptional fuel economy like this 2018 BMW 3 Series. 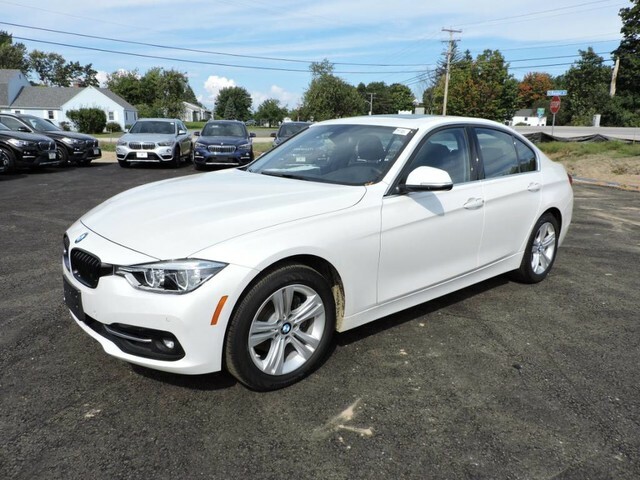 Take home this 2018 BMW 3 Series and enjoy the safety and added performance of AWD. You can take the guesswork out of searching for your destination with this BMW 3 Series 330i xDrive's installed Navigation system. We look forward to seeing you soon! Please call us for more information.